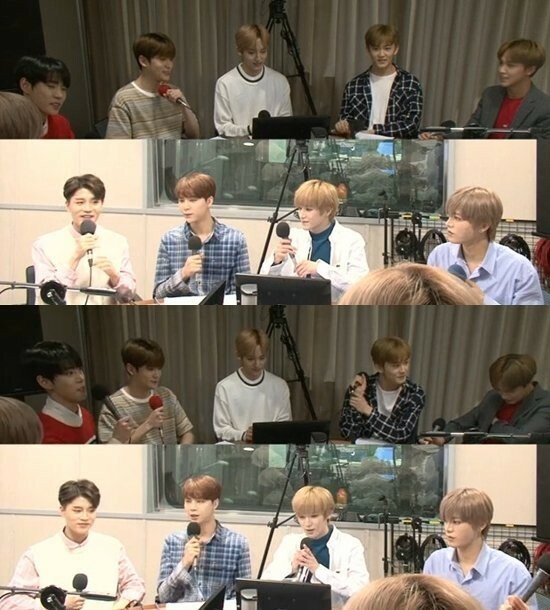 NCT 127 talked about their�label sunbae�BoA. The members said, "We were so nervous but we wanted to show what we've practiced. She liked it much more than what we expected and gave us many compliments. We're so grateful." 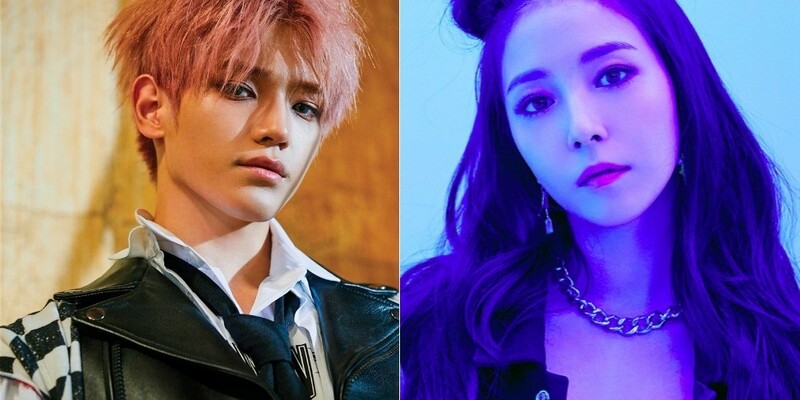 Taeyong, who's on a variety show with BoA, shared, "She's such a super sunbae to us and charismatic so it's true she seemed scary but she's actually very sweet in reality. I am so grateful as a hoobae."